Our group's utmost dedication to providing premium consumer healthcare products gives us an unprecedented edge in the development of innovative products of unrivaled excellence. Our consumer healthcare segment includes a broad range of products used in the baby care, skin care, hair care, oral care, vision care, men’s and women’s health care fields, as well as consumer diagnostics, reproductive/sexual health, and general health and wellness platforms. Keeping our safety & care commitment is the most important thing we can do to continue earning the trust of our consumers. That is why our assurance procedure is so rigorous. And that is why we are always listening to our customers – so that we can improve our products and our consumers can have complete peace of mind whenever they take our products into their home. To download the catalog for our line of ONE™ condoms, click here. To read more about our range of possibilities, you may click here. 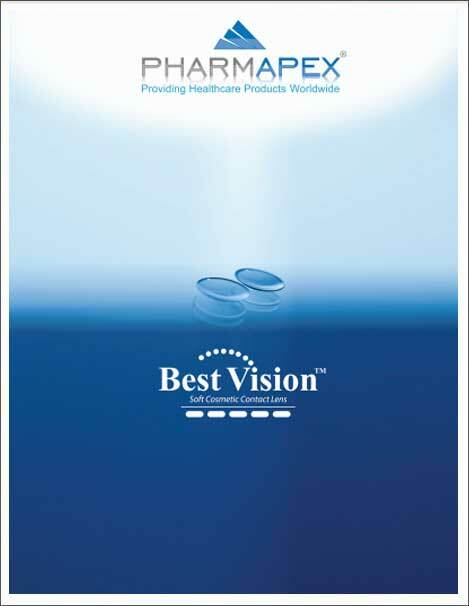 To download the catalog for our line of Best Vision™ corrective and cosmetic contact lenses, click here. † Not all products referred to on this site are available in all countries and our products are subject to different regulatory requirements depending on the country of use. Consequently, certain sections of this site may be indicated as being intended only for users in specific countries. Some of the products may also be marketed under different trade names. You should not construe anything on this site as a promotion or solicitation for any product or for the use of any product that is not authorized by the laws and regulations of your country of residence. For inquiries about the availability of any specific product in your country, you may simply contact us at consumerhealth@PharmapexUSA.com.